The Intermediate Business programme is split over three parts. The Certificate in Business Administration will allow learners to develop their knowledge and understanding of business and administration, resulting in the achievement of a nationally recognised qualification. Alongside this learners will be studying the Certificate in Customer Service which provides learners with the knowledge and understanding in customer service for learners who deal, or intend to deal, with customers on a daily basis as part of their job role. The qualification is applicable to a variety of work environments and covers topics such as delivery of effective customer service and supporting the customer service environment. 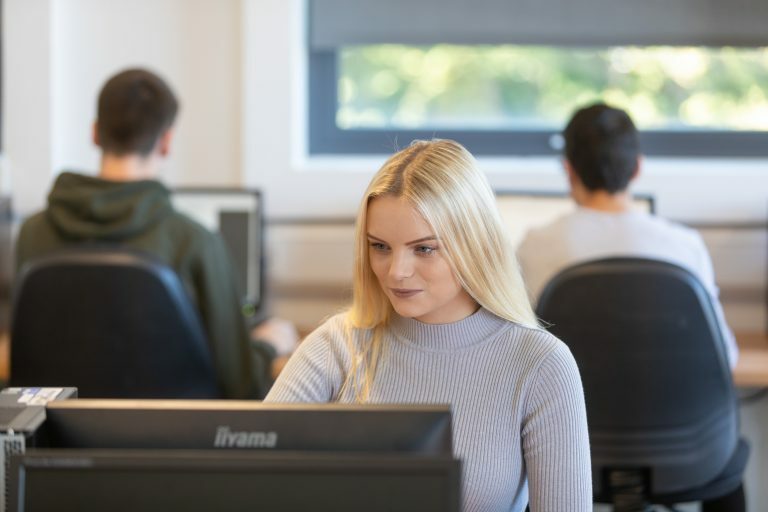 You will learn through a variety of practical activities and theory sessions, and upon completion may further develop your business knowledge by progressing to study Level 3 Advanced Business at South Devon College. This course is available at our Vantage Point Campus. Our inspirational Paignton Campus provides the very best learning environment, featuring state-of-the-art equipment and facilities. This course is available at the South West Energy Centre. Home to our Business Academy and plumbing and electrical provision, just a short walk from Vantage Point. You can also enjoy refreshments at the on-site Solar Café. Life at South Devon College is about being treated like an adult and benefiting from small class sizes. We pride ourselves in offering outstanding support in state of the art facilities. Did you know that 98% of our students would recommend South Devon College to a friend? We’re here to help support you and your young person throughout their time at College. 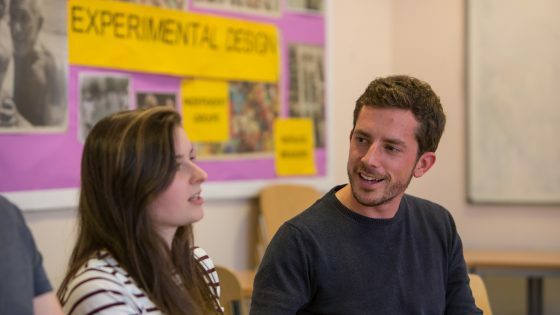 We offer a supportive learning environment for all students including free or discounted travel options, financial support, an exclusive Job Shop service enabling you to find part time jobs while you study, personalised learning programmes and careers advice.